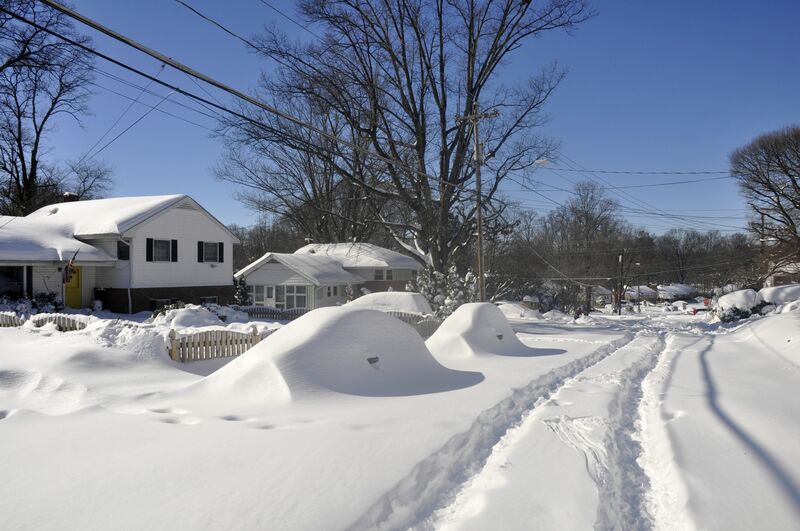 Shifting foundations can be the cause of many different structural issues in your Pennsylvania home. 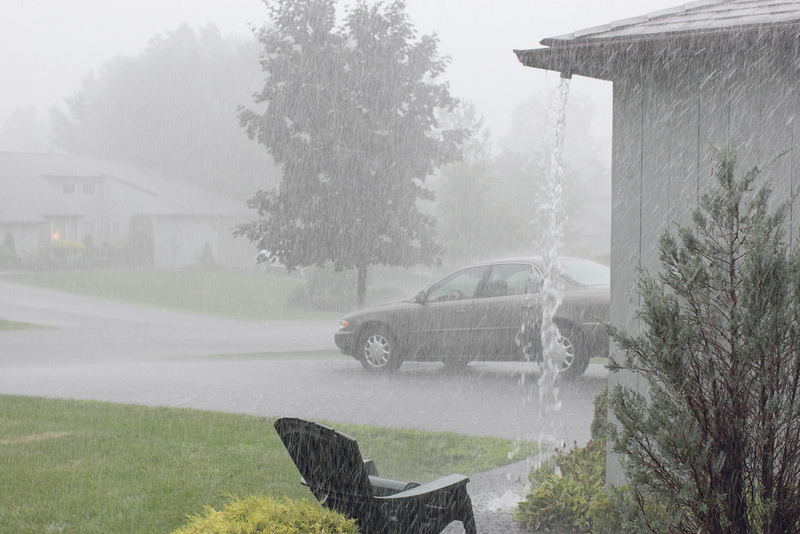 When the soil that surrounds the concrete foundation starts to shift due to soil shrinkage, erosion, or excessive hydrostatic pressure due to a high water table, it will cause the foundation itself to shift and move. 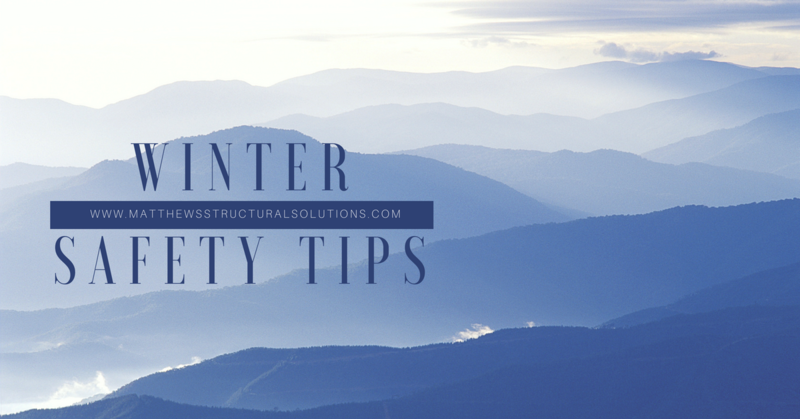 This can lead to crack formation and many other problems, such as sticking windows and doors, gaps and spaces, uneven floors, and bowing or leaning foundation walls. That is why Matthews Wall Anchor & Waterproofing provides wall anchor options to anchor concrete foundations in place. The first step is to embed the durable galvanized earth anchor into the deeper layers of soil near the exterior of your foundation wall. 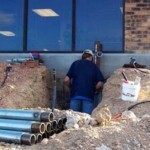 The anchor is installed deep enough and far enough from the wall to give the foundation the support it needs. 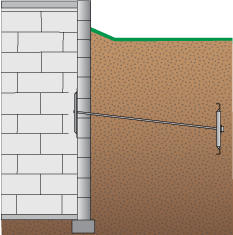 The anchor is then connected to your foundation wall using a steel rod and a wall plate. This is why wall anchors are often called plate anchors, or wall plate anchors. The plate itself clamps onto the wall to provide pressure and connects it to the anchor in the ground, which pulls it into place. This is how we anchor concrete walls using wall anchors sunk into the ground. The rod can be tightened gradually to pull the wall and the entire concrete back into position. 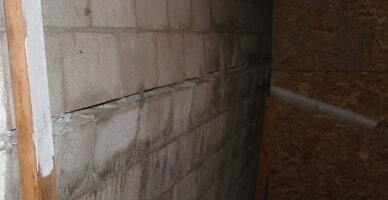 Why should you choose Matthews Wall Anchor & Waterproofing to fix the shifting foundation in your home? We offer reliable plate anchor products from ECP (Earth Contact Products), known as one of the top names in foundation repair products. These heavy-duty steel devices are able to not only fix the shifting in your foundation by pulling the wall back into place but also to close foundation cracks in the foundation walls. 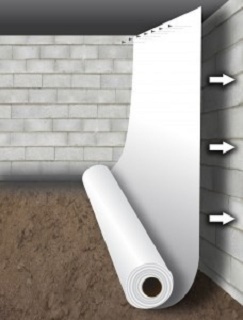 As the wall is straightened out, cracks that might have been caused by bulging basement walls will close and can be sealed for extra moisture protection. Installing wall anchors to repair your foundation can help to prevent future foundation failure in your Pennsylvania foundation as well. 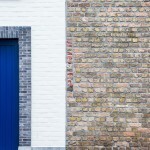 By stabilizing the foundation wall, you help ensure that it does not shift again when the soil around it starts to move. 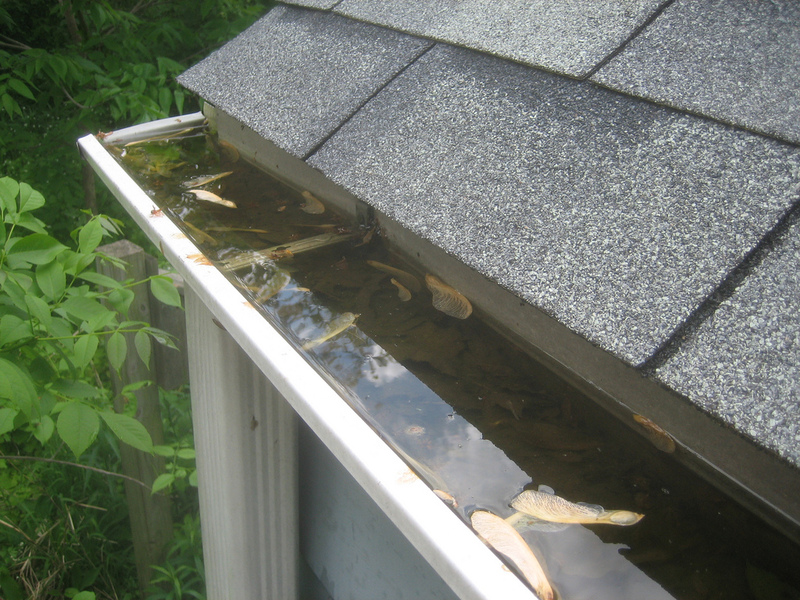 This is just one of the ways that you can invest in the long-term health and stability of your home. 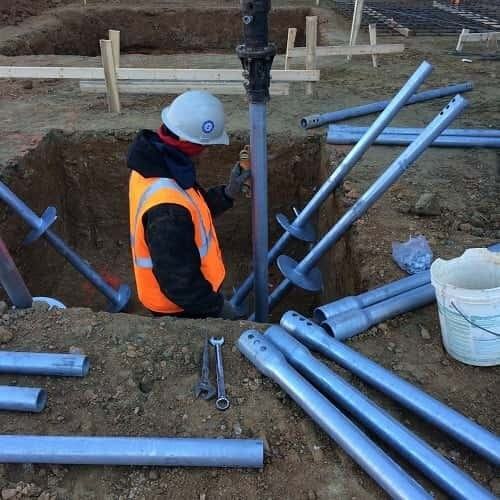 Contact Matthews Wall Anchor & Waterproofing today to find out more about the wall plate anchors that we install to fix your shifting foundation in Pennsylvania.